The dog owner spoke of his relief after his missing dog was found in the home of a delivery driver. 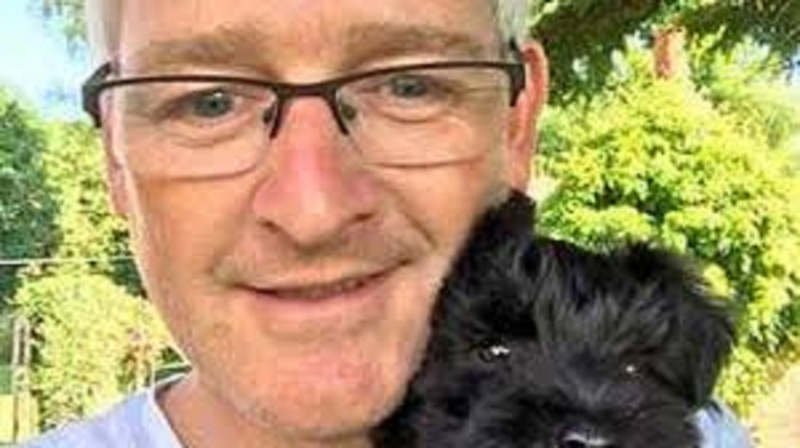 Richard Guttfield emailed the Amazon founder in desperation after his 11 months miniature schnauzer Wilma was taken away on Friday. The delivery man had just dropped off a parcel of dog food at Mr. Guttfield's house in Marsworth, near Tring. Amazon said it was “unpardonable ". According to the spokesman the driver no longer delivered for Amazon. Mr. Guttfield and his daughter Emily tried to get in touch with the online retailer for help, but "in desperation" emailed founder Jeff Bezos. He said the self-employed driver was finally tracked down by Amazon and Wilma was discovered in the driver's house. "We were totally desperate," he said. "We have never realized the great effect that losing Wilma would have. "She's still not back to normal - it's like she's been drugged, she's not happy. The businessman Mr. Guttfield said Wilma is now back with her brother Fred. A spokesperson for Amazon said the self-employed driver no longer delivering packages for the online retailer. "This is unpardonable and does not reflect the high standards we have for our delivery partners," he said. "We take these things seriously, and that person no longer delivering Amazon packages for the independent delivery service provider." The dog owner who said police were now investigating, also thanked, the charity Dog Lost, after a local volunteer assisted in the search for Wilma. Founder Jayne Hayes said the loss of a family pet was "devastating." She said, "They are members of the family,"
"We've had problems with the delivery drivers before and you will always get a bad apple. "But the feeling of relief about finding a lost dog is like winning a lottery," she said.